1. During the summer I get lazy about cleansing my face but as the weather gets cooler I become much stricter about using my oil cleanser every night. I really notice a difference in the texture and radiance of my skin when I cleanse more often. 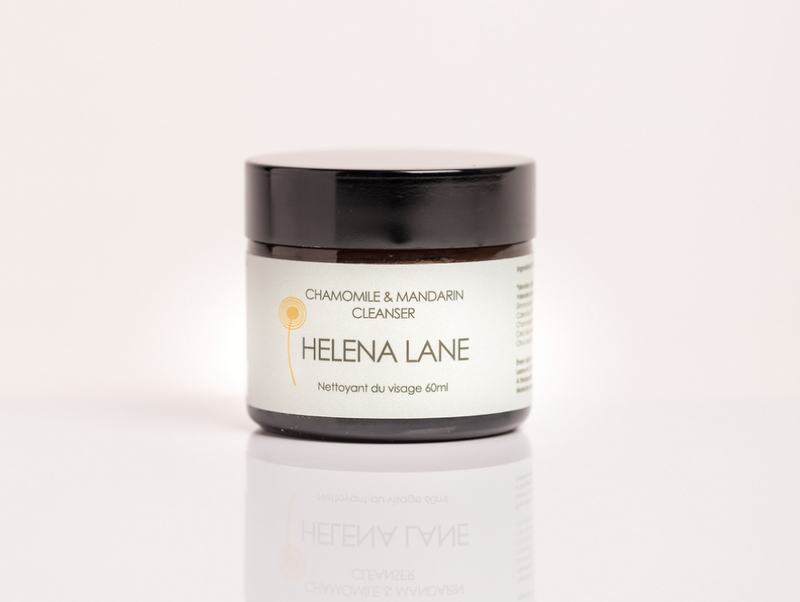 Over the winter I choose my Chamomile & Mandarin Cleanser as mandarin essential oil (like all citrus oils) is great at keeping the winter blues at bay. 2. Cold and dry air temperatures can cause the surface layers of our skin to dry out more easily. I keep flakiness away by exfoliating my face (and body) twice a week. 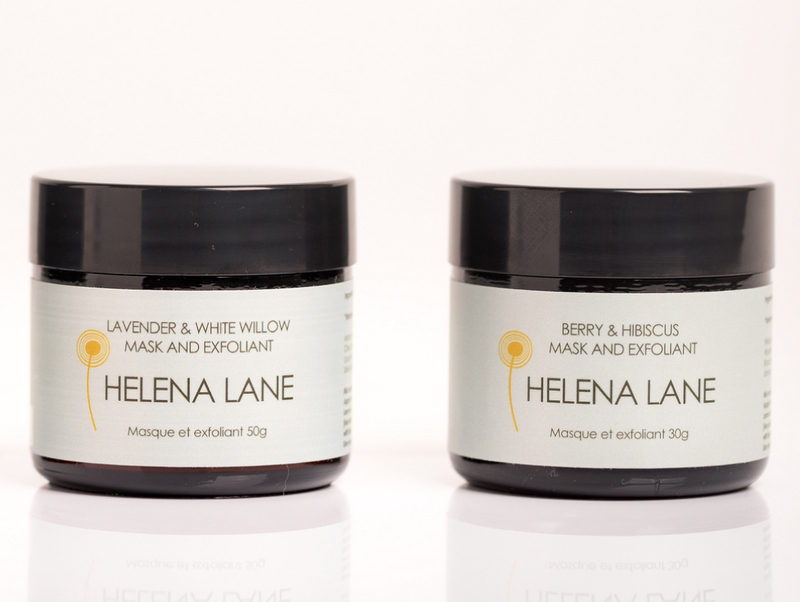 My favourite exfoliators are my Lavender & White Willow or Berry & Hibiscus Mask and Exfoliator. For my body I usually just whizz some oats in the blender and rub these all over when in the bath or shower. 3. 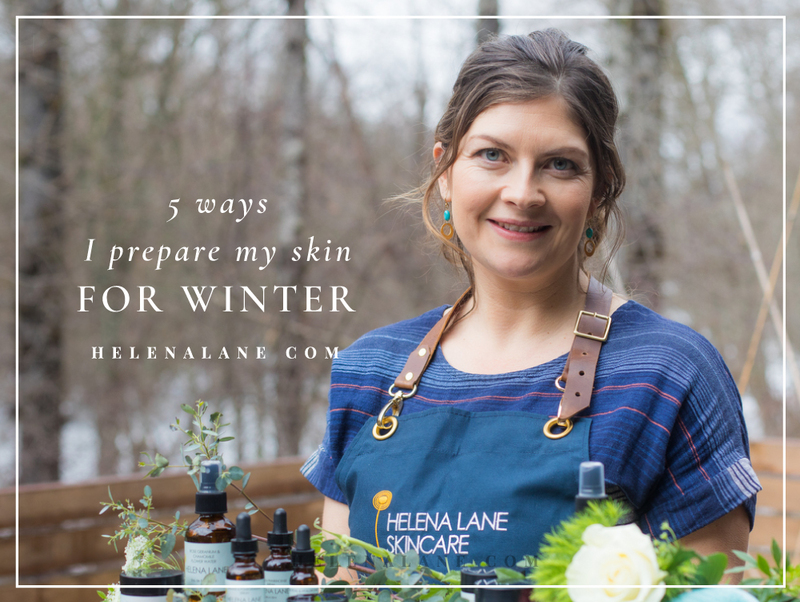 My summer skin much prefers a light oil (when I’m not wearing sun cream) but I need something more protective in the winter. I will be switching over to one of my moisturizers over the next month. 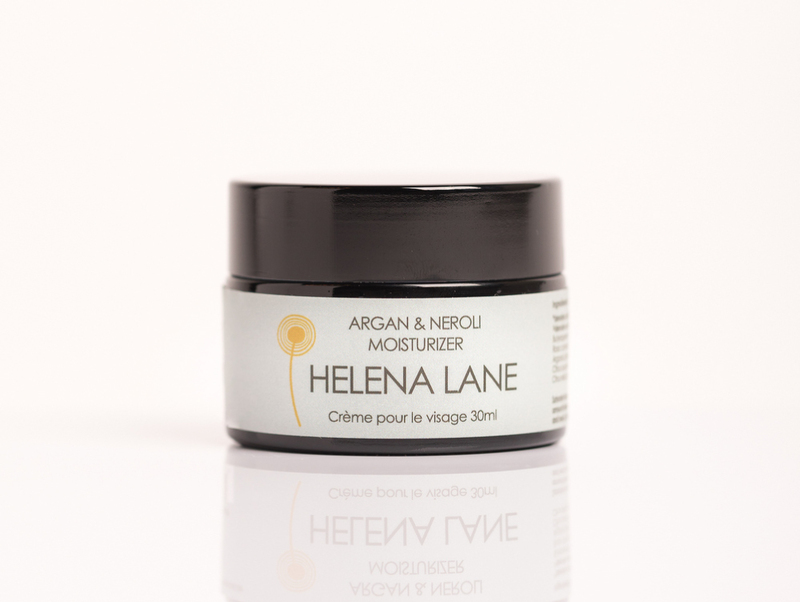 I’m loving the Argan & Neroli Moisturizer right now. 4. Another summer to winter switch is from flower water to water-based (hyaluronic) serum. 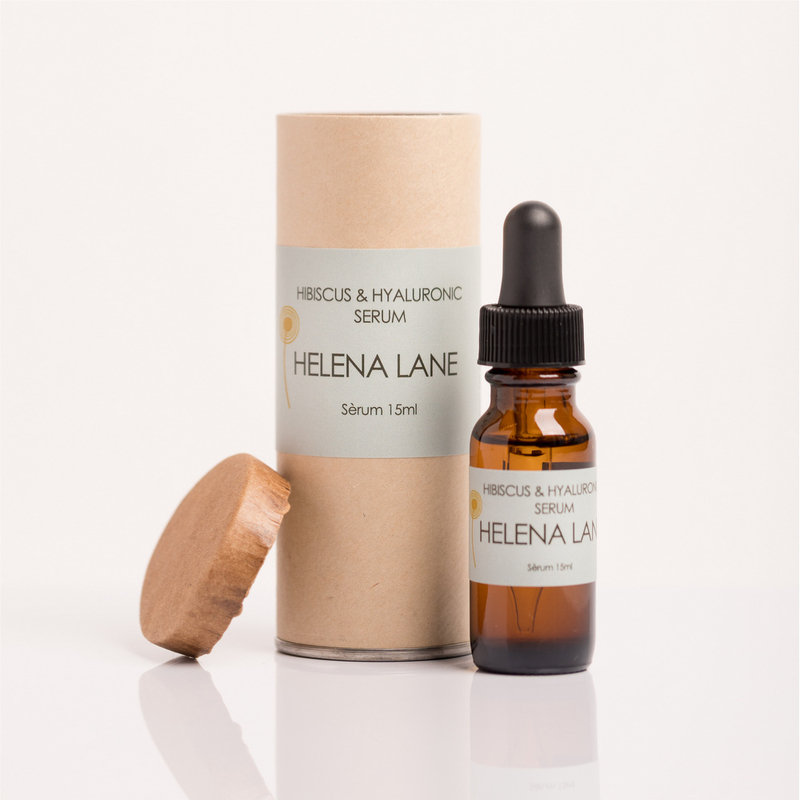 Surface water loss from the skin is a major cause of all our winter skin woes; tightness, redness, flakiness… Hyaluronic acid is the best ingredient for keeping the surface layers of our skin hydrated and healthy. 5. And finally, some lifestyle must-dos for me: keeping an eye on my water intake (coffee is so much more appealing on those cold dark mornings), vitamin D (whether in supplement or outside time), and vitamins and herbs for immune and stress.. I’m taking acerola, ashwagandha, chaga tea and magnesium for now. I love the transition into fall, the high energy pace of the summer is behind me and it’s time to go slower and start nourishing my mind and body for the months ahead. Like so many people I can suffer with seasonal affective disorder so looking after my mental and physical health is vital for me…and dreaming of booking a sunny vacation doesn’t hurt either! Great information, can’t wait to see the new and improved serums etc.